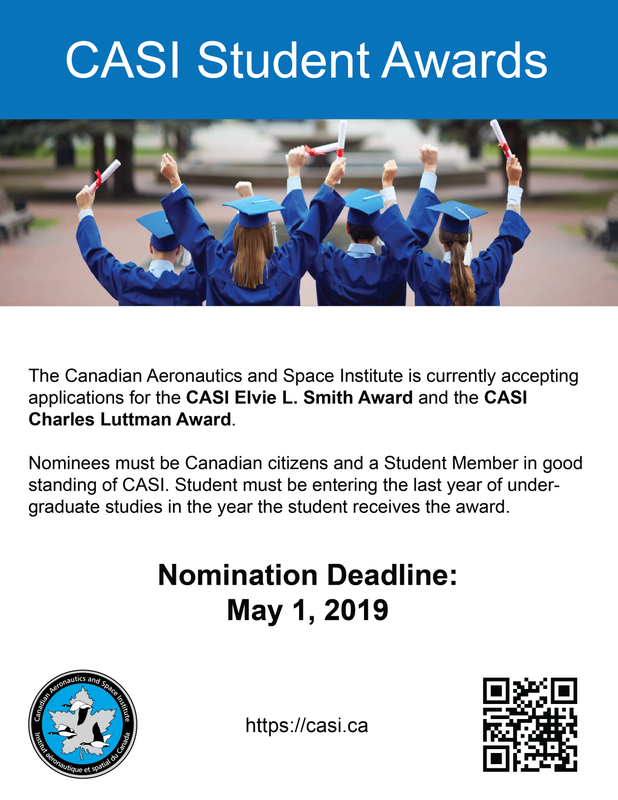 The CASI Elvie L. Smith Award is presented in recognition and honour of the outstanding and unique contributions made by Elvie L. Smith to the Canadian Aeronautics and Space Institute and more generally to Canada’s aerospace industry. A long-time Fellow of the Institute, Mr. Smith was the recipient of the CASI McCurdy Award, the Institute’s top honour in scientific and engineering areas of activity, and of the CASI C.D. Howe Award for outstanding management leadership in aeronautics. 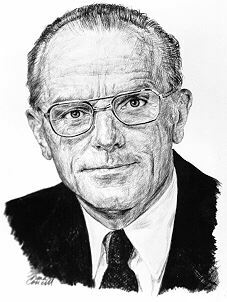 Mr. Smith, a former President and Chairman of Pratt & Whitney Canada, provided lasting benefits to Canadian aviation through his vision, dedication and leadership in the design, development and manufacture of gas turbine engines in both the technical and managerial areas. The Award is accompanied by a bursary of $5,000 sponsored by Pratt & Whitney Canada. The applicant must be a Canadian citizen and a CASI Junior Member in good standing. Eligible candidates will have completed their penultimate year of studies in an undergraduate program recognized by the Institute, in the calendar year in which the candidate receives the Award. The candidate must be in the last year of undergraduate studies in January of the year the student applies for the Award. The student should provide a short outline of his or her activities and accomplishments in each of three areas: technical achievement, leadership and involvement in student affairs, and communication and organizational skills. It is recommended that reference to university grades include the most recent full year of studies. A statement about the personal goals the student has set should be included. Also required are three supporting narratives from faculty or community leaders that should emphasize the student’s achievements and contributions. The deadline for applications for the 2019 Elvie L. Smith Award is May 1, 2019. Applications will be reviewed by the Student Activities committee of CASI in the following weeks and recipients will be announced in mid-August. The CASI Charles Luttman Award is presented in recognition and honour of the outstanding and unique contributions made by Charles Luttman to the Canadian Aeronautics and Space Institute from its inception through its first twenty years. 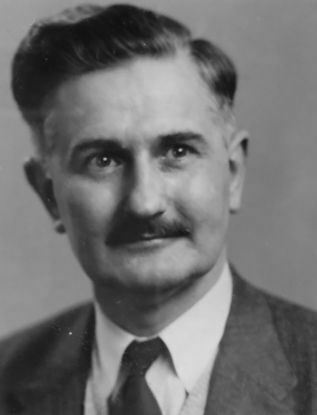 He was the first Secretary (now called the Executive Director) of CASI, a position which draws on the British tradition of being the “heart and soul” of the Institute itself. He built the foundation of CASI on a belief in technical achievement, a commitment to professional ethics and an instinct for natural fellowship. The Award is accompanied by a bursary of $3,000 sponsored by CASI. The candidate must be in the next-to-last year of undergraduate studies in January of the year the student applies for the Award. Eligible candidates will have completed their first year of studies in an undergraduate program recognized by the Institute, in the calendar year in which the candidate receives the Award. The student should provide a short outline of his or her activities and accomplishments in each of three areas: technical achievement, leadership and involvement in student affairs, and communication and organizational skills. It is recommended that reference to university grades include the last full year of studies. The deadline for applications for the 2019 Charles Luttman Award is May 1, 2019. Applications will be reviewed by the Student Activities committee of CASI in the following weeks and recipients will be announced in mid-August.